If you're looking for a Bollywood wedding with latest songs and professional dance, Fictitious Dance Group is the right choice for you. 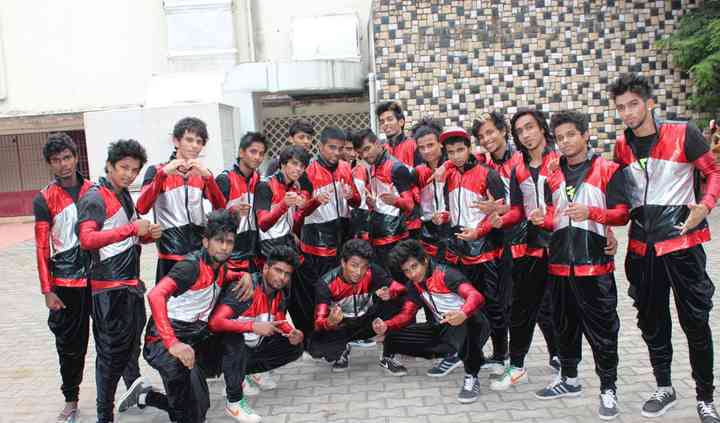 Based in the city of Mumbai, Fictitious Dance Group has performed in big and small screens and worked with various celebrities. 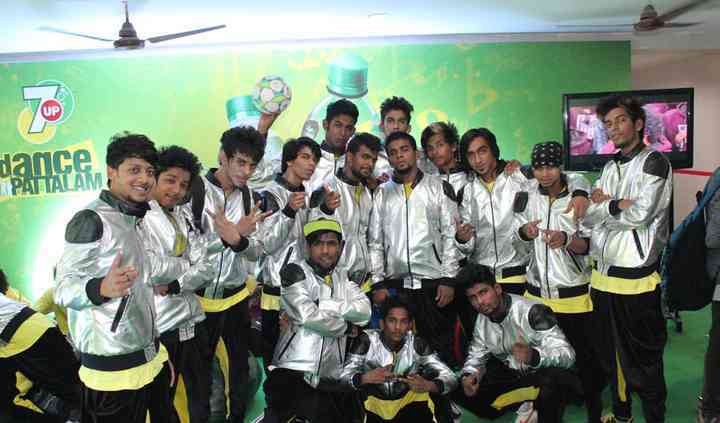 Due to their amazing performances and complete dedication, they'll turn your wedding event into a celebration.